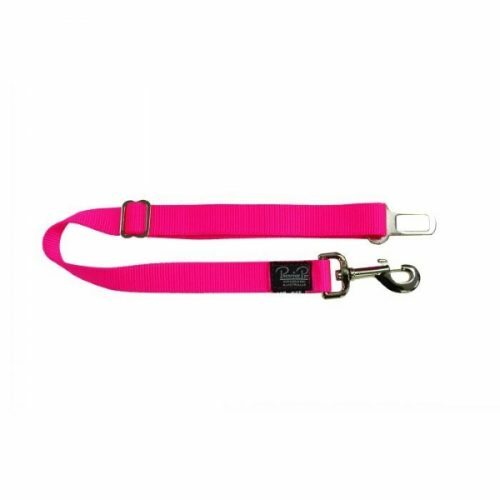 Make walking 2 dogs twice the fun rather than twice the work! 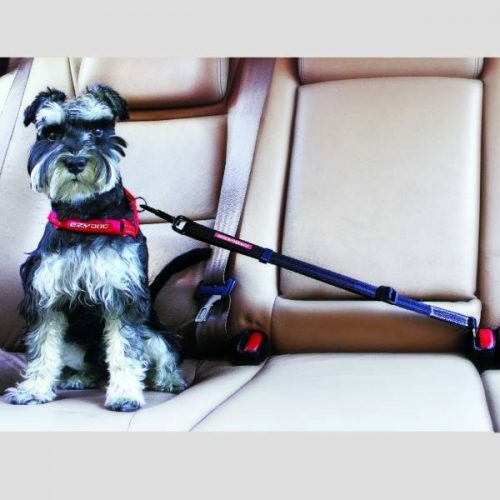 The EzyDog Couplers are 60cm long and attach to the end of a standard dog lead, allowing you to walk two dogs on one lead. 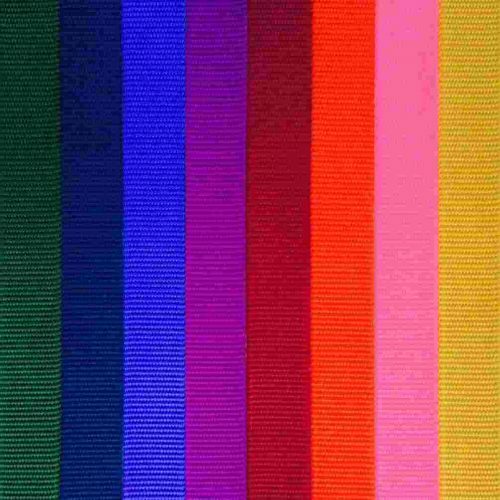 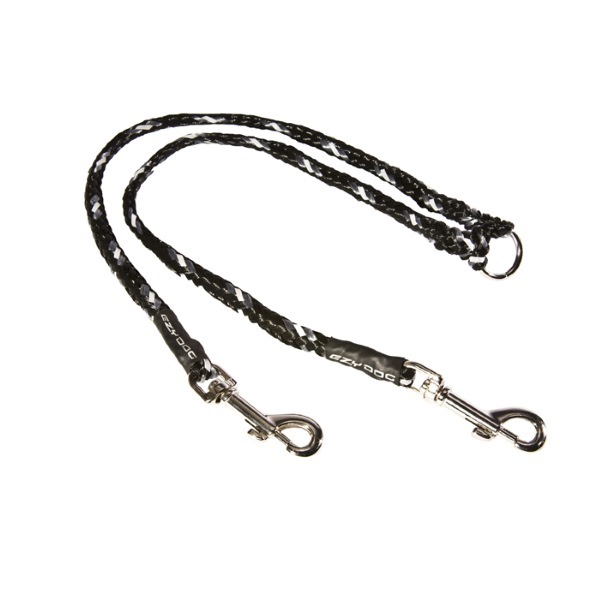 Light Reflective Strands built into the rope provide enhanced visibility at night. 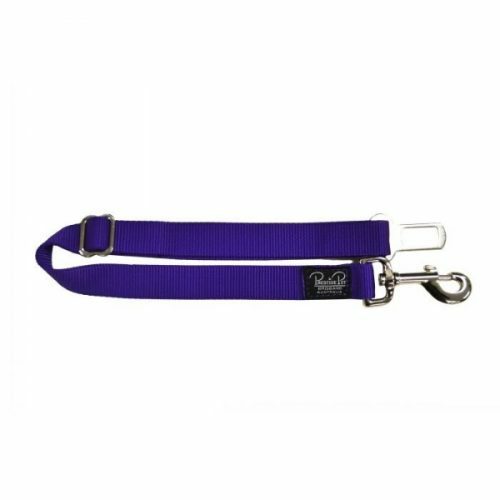 The EzyDog Standard Coupler is 60cm (from the centre ring to each snaphook leash attachment) long and provides tangle free walking for 2 dogs on 1 Leash. 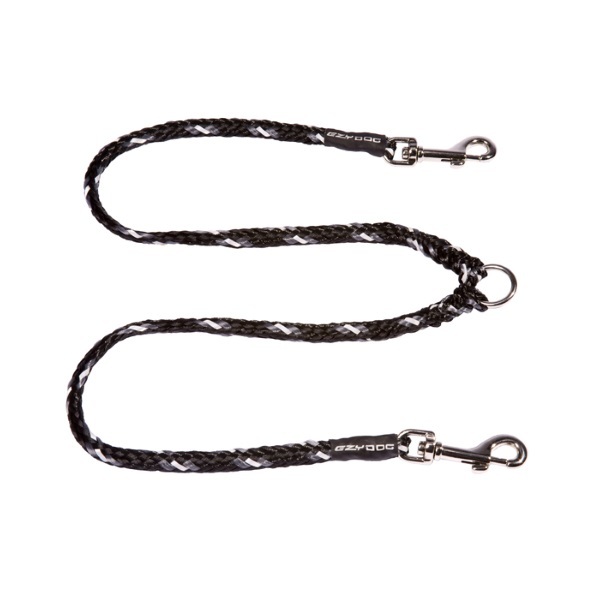 It enables dog owners to walk their pair of dogs without ending up in a tangled mess. The coupler is 60cm long and attaches to the end of a standard dog lead, allowing you to walk two dogs on one lead. 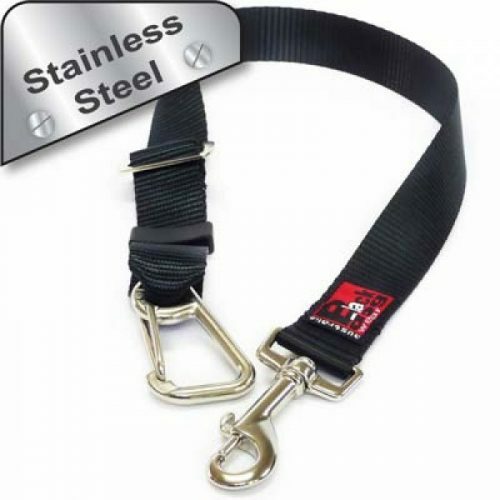 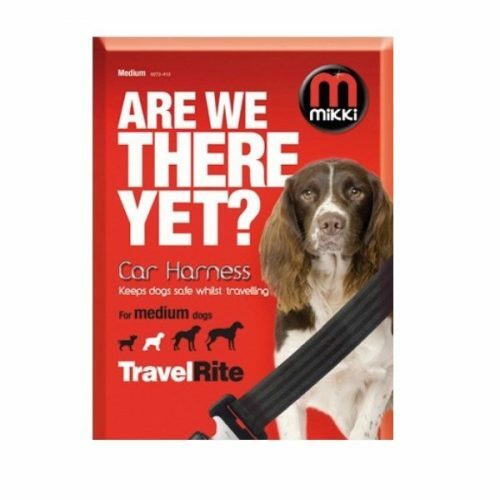 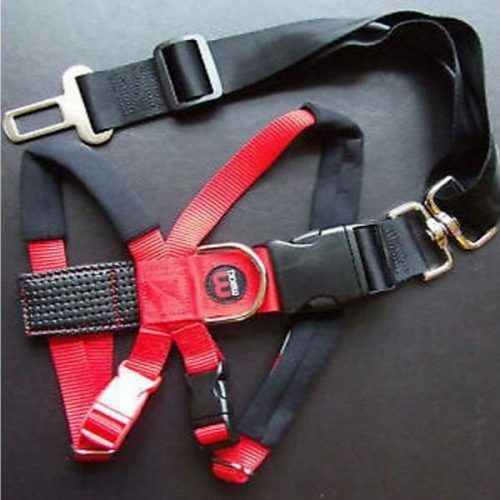 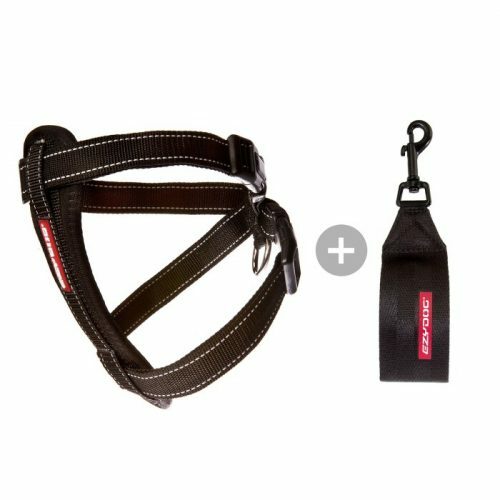 Suitable for dogs up to 60kgs. 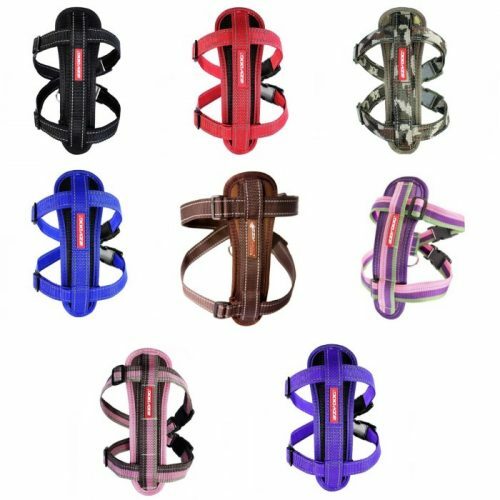 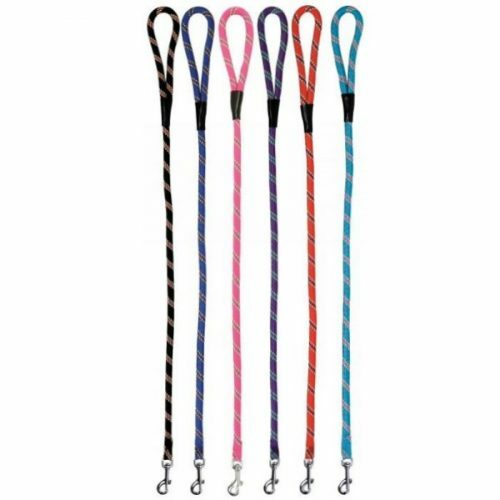 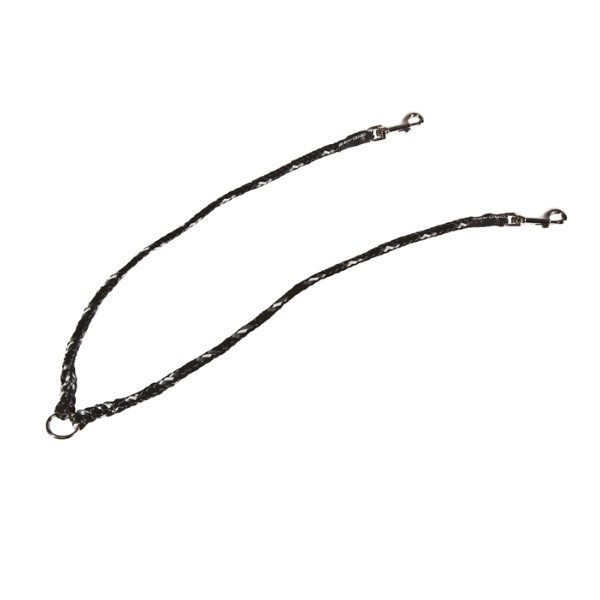 Swivel clips stop the leash from tangling. 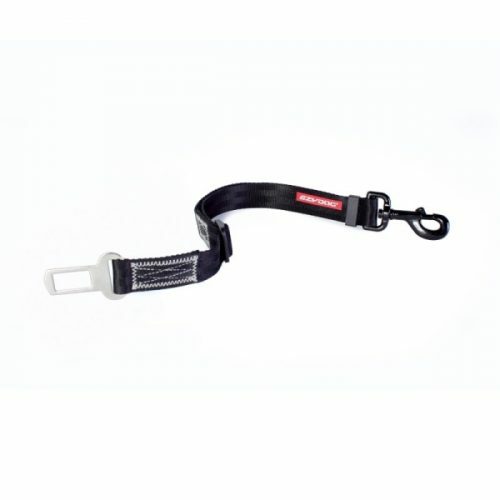 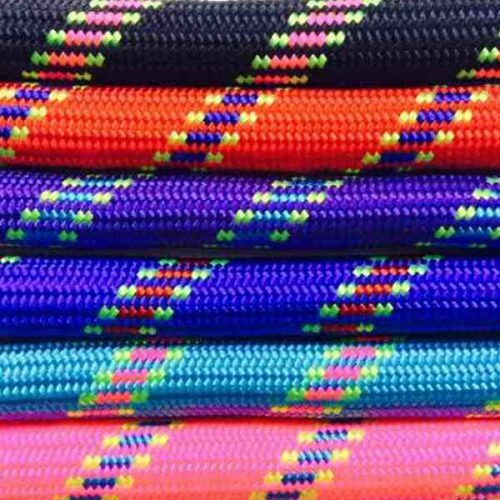 Made using durable ski rope for long lasting use.